2/2/2012 – Loveland, CO – One of the most highly anticipated new CD releases in 2012 by prog duo Centric Jones has the music community buzzing with excitement. Slated for release on March 6th by Prog Rock Records, ‘The Antikythera’ is Centric Jones’s sophomoric release and promises to take the listener on a sonic adventure. With influences like Rush, Porcupine Tree, Dream Theater, UK, YES and King Crimson, Centric Jones has taken progressive rock to a whole new level! Centric Jones is Chris Fournier and Tobe London, augmented by an eclectic set of revolving musical guests. Chris plays bass, guitars, keyboards and electronic percussion, and Tobe plays drums, acoustic/electronic percussion and keyboards. They met in 2007 and discovered a shared goal: to create songs that broke through musical boundaries without sacrificing feel and an emotional connection to the audience. Fournier and London had the ability to excel at doing this, which in 2009 resulted with the duo’s critically acclaimed debut CD ‘Foreign Tea’. 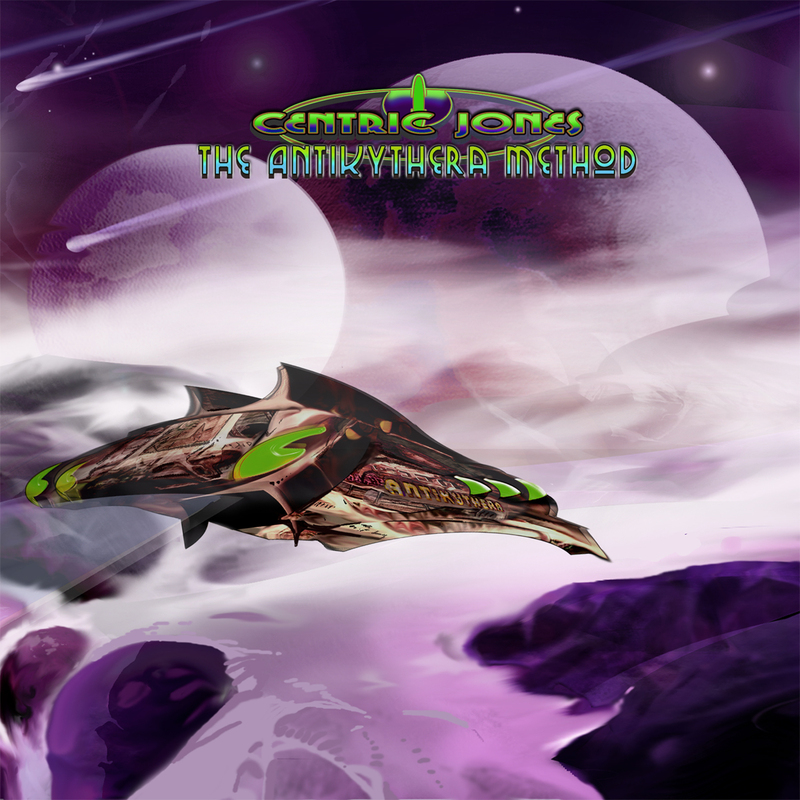 Centric Jones continued to build up the emotional appeal and complexity of their music both rhythmically and melodically following that first album, culminating in the up-coming release of their new CD ‘The Antikythera’ on Prog Rock Records. With both musicians being involved in various bands since the late 1970s, Centric Jones is able to stand apart from much of the musical pack today by merging their mature musical senses with the drive to create ever-more-expansive sonic imagery. In support of their new CD release, Chris and Tobe are currently putting together a live show consisting of some of their favorite album songs combined with improvisations and some theatrics. The duo plan on performing locally on the Front Range of Northern Colorado in addition to some of the progressive rock festivals going on in the US and elsewhere during the summer of 2012. They are also implementing a new recording setup in Tobe’s studio in order to more directly compose and trade tracks together – new albums of increasing ambition are on the horizon for sure!